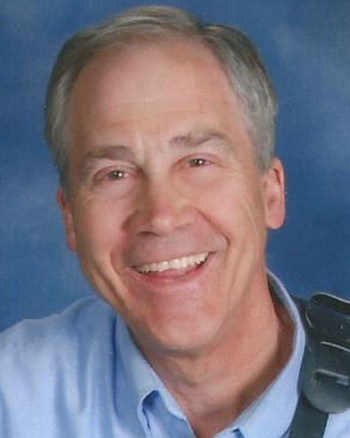 Known for memorable contemporary hymns like “Lead Me Lord,” and “Come, Taste and See,” John Becker has been a Catholic composer and music minister for more than 40 years. John Becker, Kevin Keil, and Laurence Rosania have each published individual pieces for liturgical celebrations. In One Spirit, One Church, we present a varied offering of their selections, featuring music for particular liturgical moments and actions. John Becker received a music degree from St. John's University in Minnesota and a master's degree in music history from the University of Minnesota. He became involved in liturgical ensemble music while in college and began to compose music for liturgy. John spent 13 years in music ministry at Guardian Angels Church in Oakdale, Minnesota. He left this position to pursue a law degree. John may be best known for his contemporary hymns “Lead Me Lord,” and “Come, Taste and See.” His work, along with music by composers Kevin Keil Laurence Rosania, is published in the collection One Spirit, One Church, which features music for particular liturgical moments and actions. John Becker is now a legal editor at Thomson Reuters, but he remains active as a choir member, guitarist and lay preacher.